Lee Douglas' indomitable An-i drops another deadly, mutant EBM session for Cititrax! Much like the outstanding 'Kino-i' 12", this one delivers exactly where it matters, shooting jagged, 16th note bassline from the hip around strapping kicks and searing synthlines. 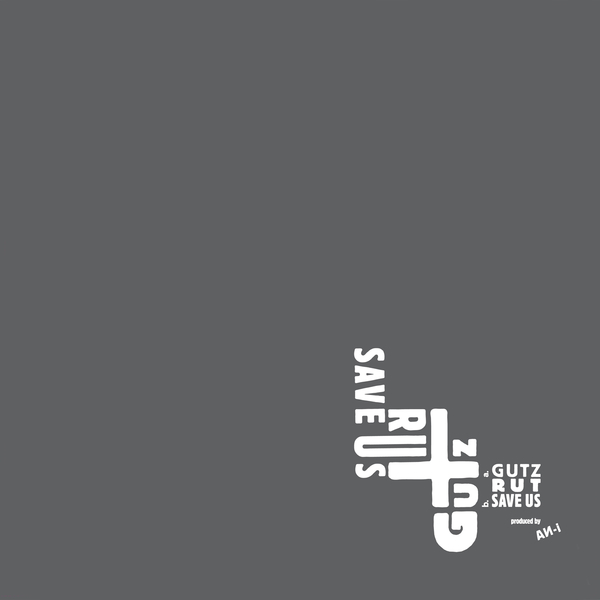 'Gutz' does it for nine-and-a-half minutes with perfect 'floor control while 'Rut' pelts 6 minutes of haywire modular sequences and stomach-tightening groove replete with those white-out breakdowns, and 'Save Us' railroads rampant kick drum patterns with pent and explosive sytnh shocks. P-A-R-T-Y guaranteed.